Steak night! 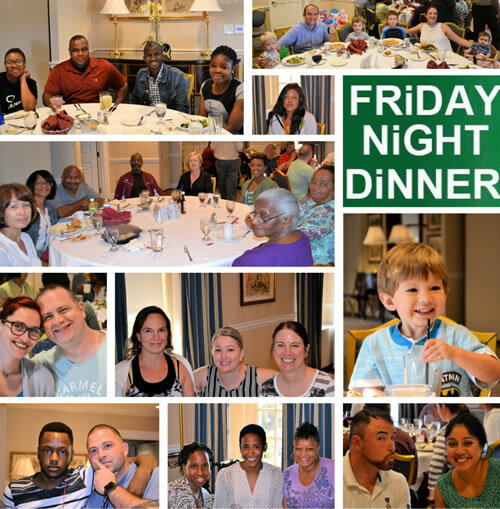 Aleethia welcomed eleven new service members to their first “Friday Night Dinner.” The room was filled with fellowship, laughter, children playing, shared stories, a delicious meal, caregiver raffle gifts, goodie bags and more. 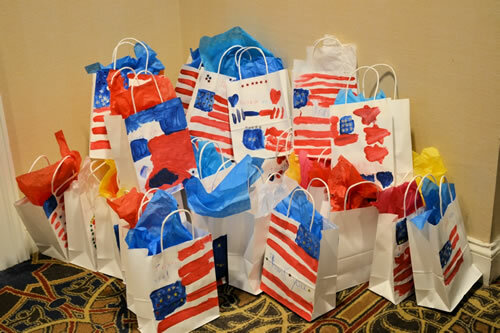 Aleethia Foundation wishes to thank the kindergarten students of Goddard School (Gaithersburg Maryland) for decorating the goodie bags which were distributed to the 30 service members attending the dinner. 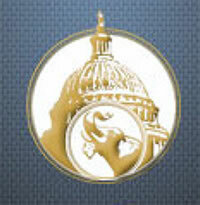 A special thank you to Norine Fuller who contributed door prizes for 12 lucky winners! 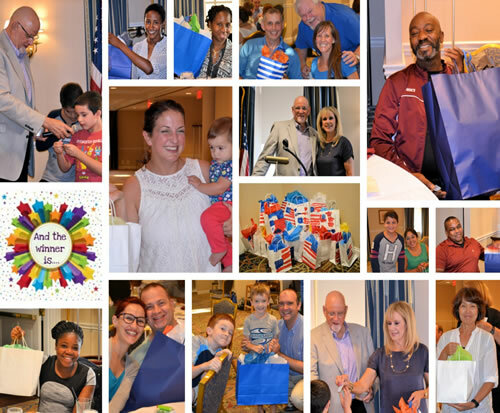 We greatly appreciate the generosity of the Capitol Hill Club for providing a night out away from the hospital for 62 service members, their families and guests! 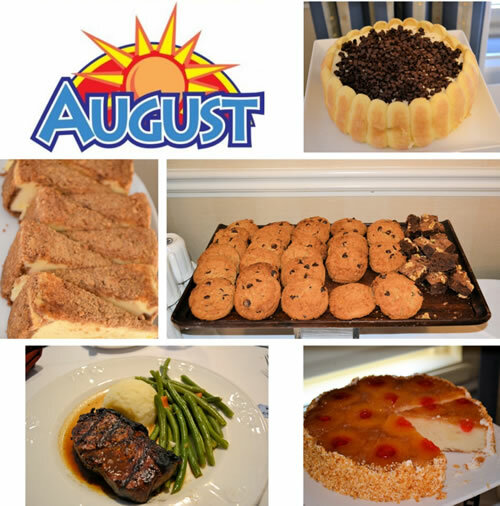 A special thank you to the Chef for providing a delicious dinner including the awesome dessert buffet!